A sleeveless fleece vest ideal for layering, for work or leisure wear. The Portwest F208 is an insulating micro-fleece top which can be worn alone or layered beneath another jacket. 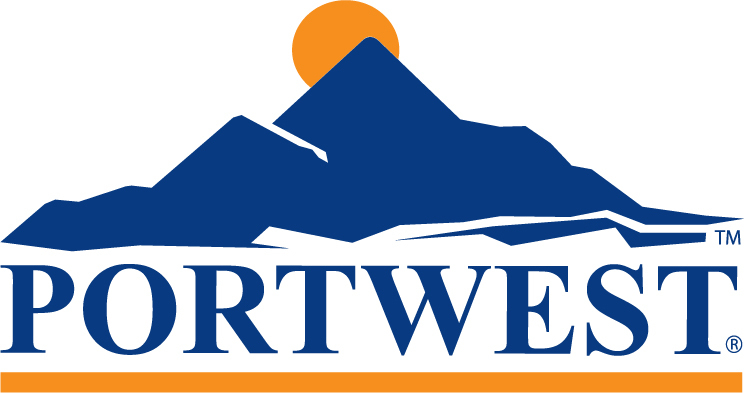 Fully compatible with other Portwest Garments including the TK81, TK82, TK83, TK84 and TK85 range of Jackets. Featuring zipped pockets and an adjustable drawcord hem, this garment is ideal for personalisation with embroidery. 100% polyester micro-fleece, anti pill finish, 280g.